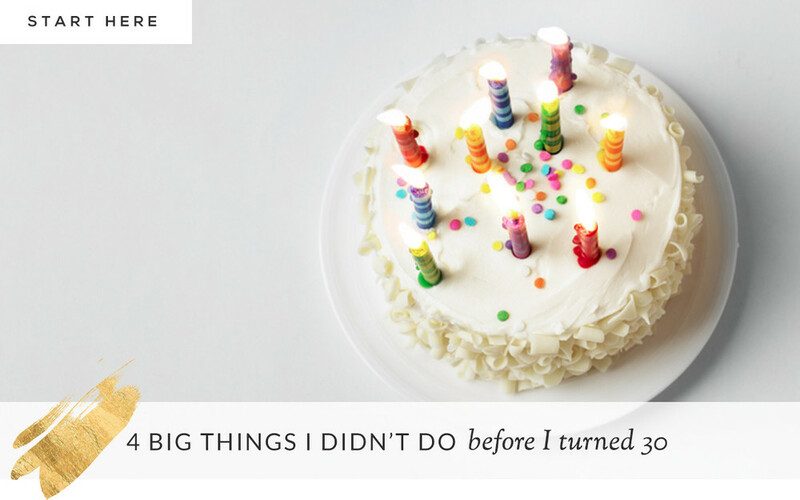 In my 20s, I looked forward to turning 30 because I figured that by then, I’d totally have it made – you know – the career, the kids, the husband, and the house (because isn’t that what we’re all supposed to want?!). What 3 Words Define Your Personality Traits? 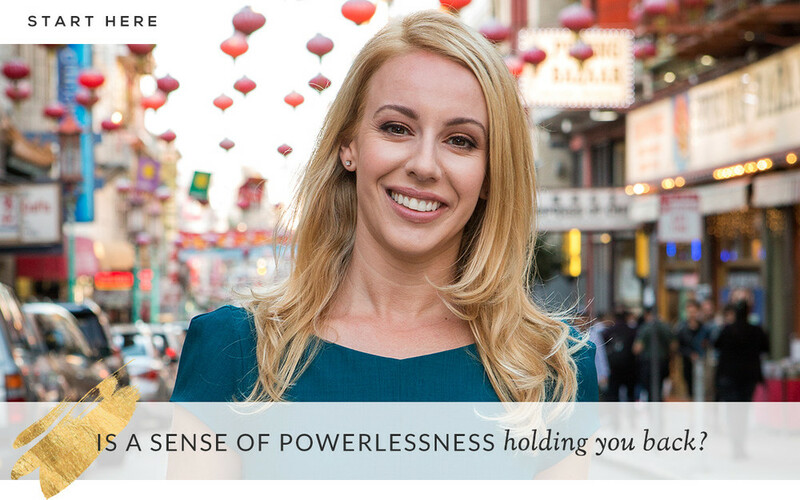 Is a Sense of Powerlessness Holding You Back? Have you been working on losing that “nice girl” image by basking in your own glory? Do you always do what you want? Or is self-doubt and a lack of self-belief holding you back? Do you feel like there’s something...missing in your life? Subscribe to my weekly newsletter for all my latest posts and extra goodies.